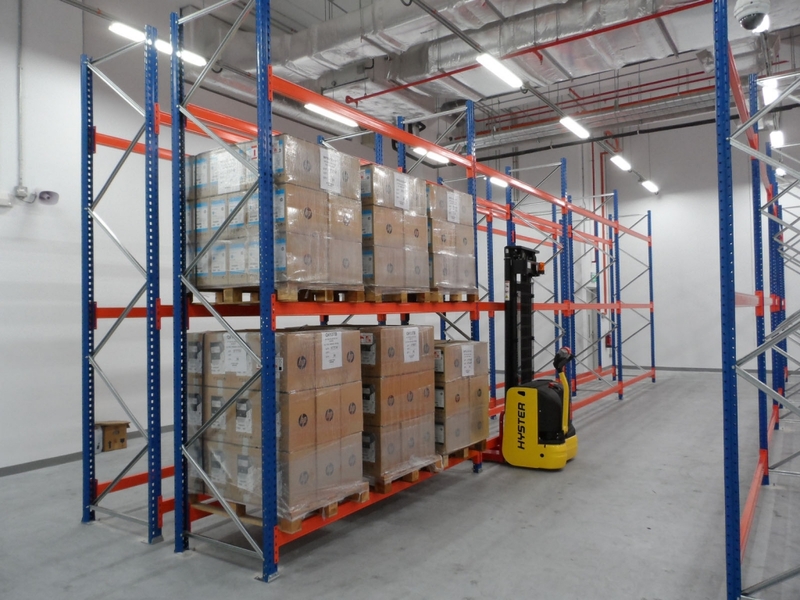 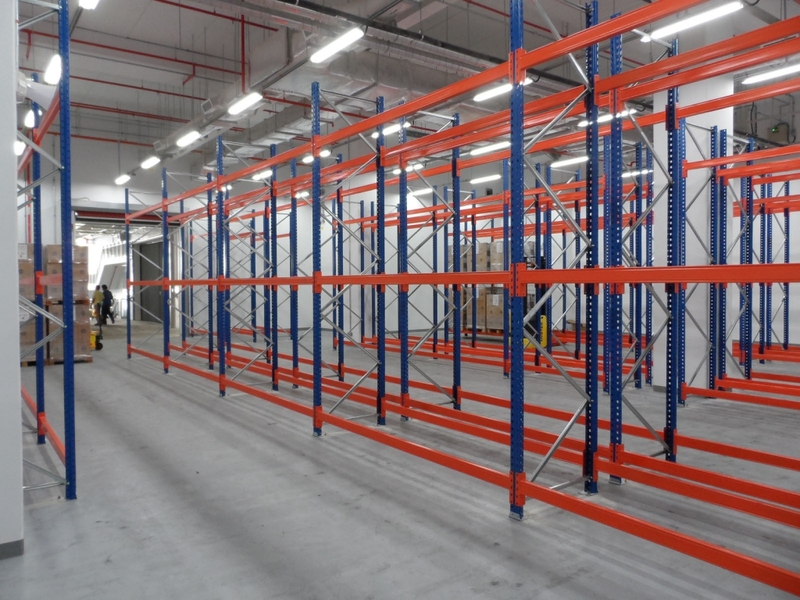 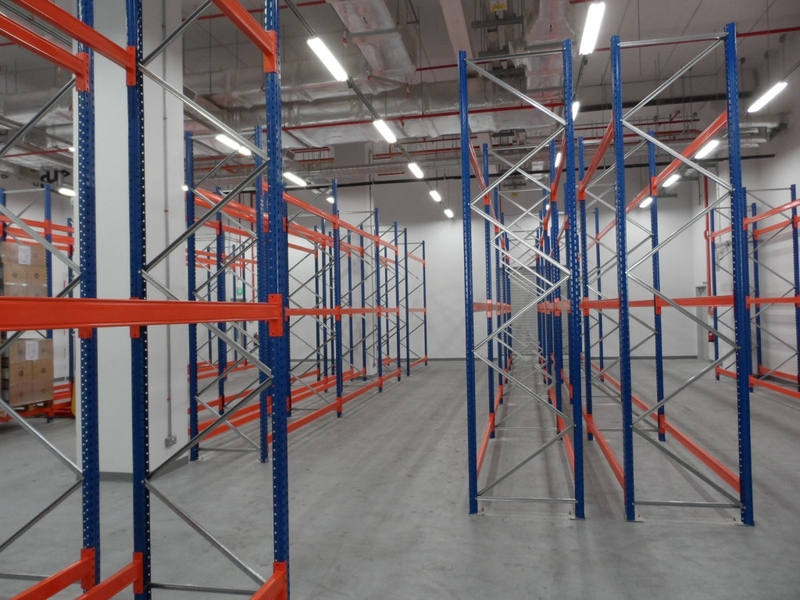 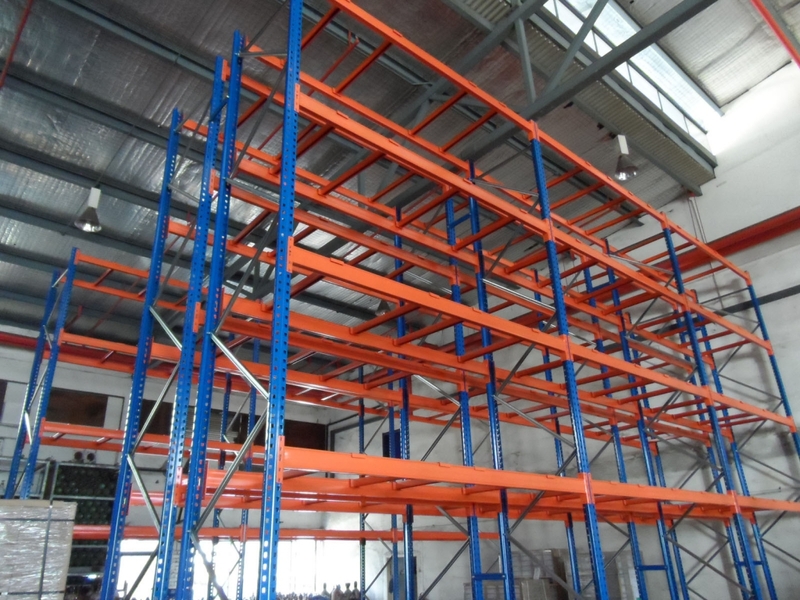 HDP Series Heavy Duty Pallet Racking (also referred to as Pallet Rack) System is one of the most innovative and versatile racking systems in the market. 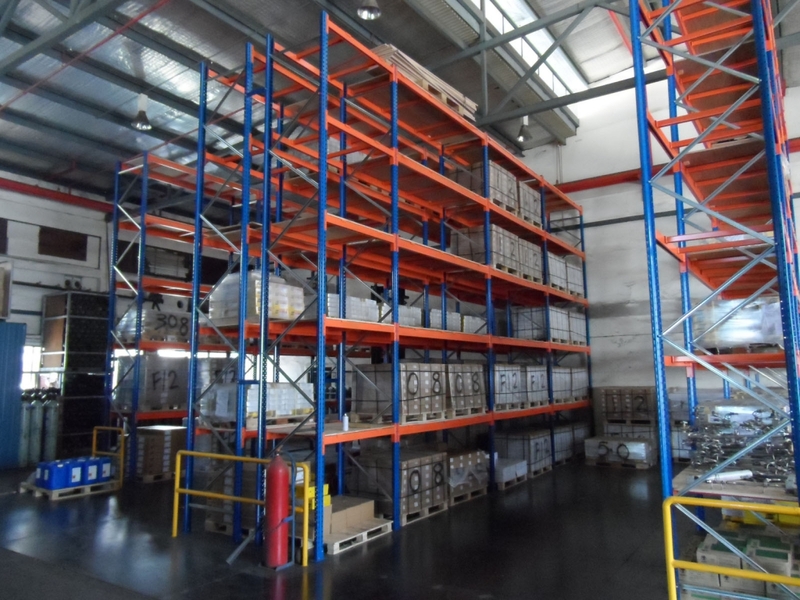 Every component of this system has been designed and engineered to meet the most stringent standards to maximize safety and ensure efficient integration of the most demanding industrial and logistic storage applications. 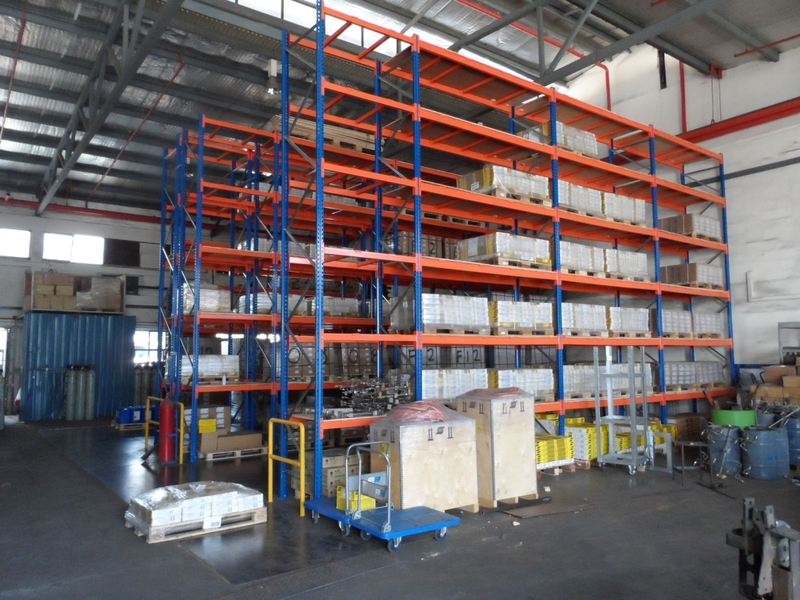 HDP Series Heavy Duty Pallet Racking System provides efficient use of storage space for palletized loads. 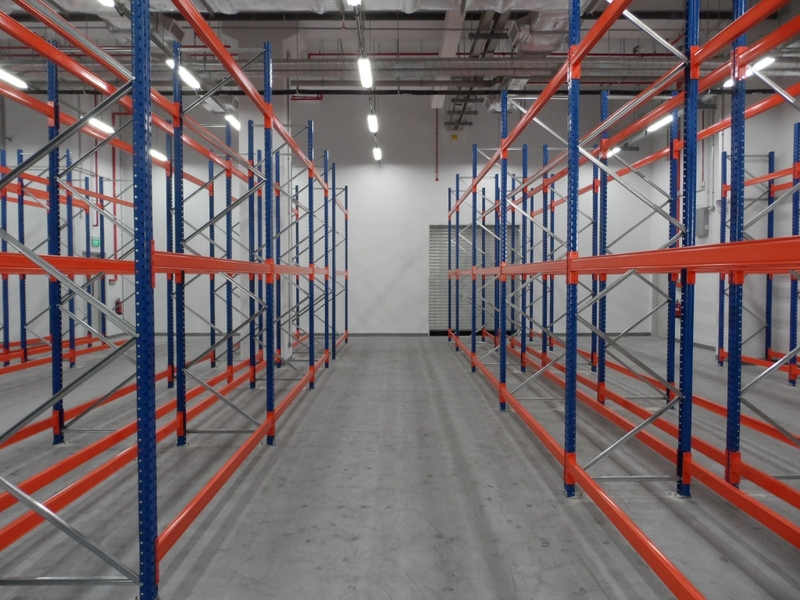 With a wide range of options and components available, the system can be tailor-made to meet your precise needs. 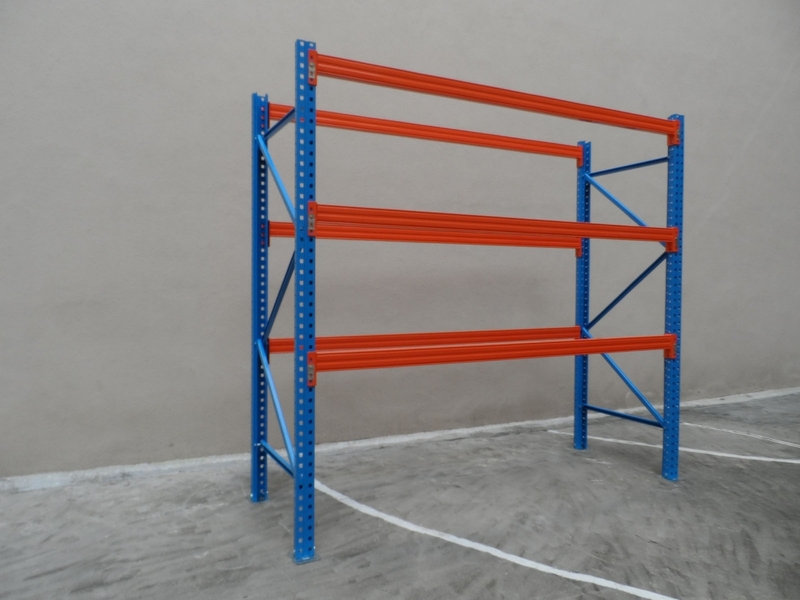 It provides efficient pallet storage, which is compatible with all types and sizes of pallets as well as any type of handling equipment. 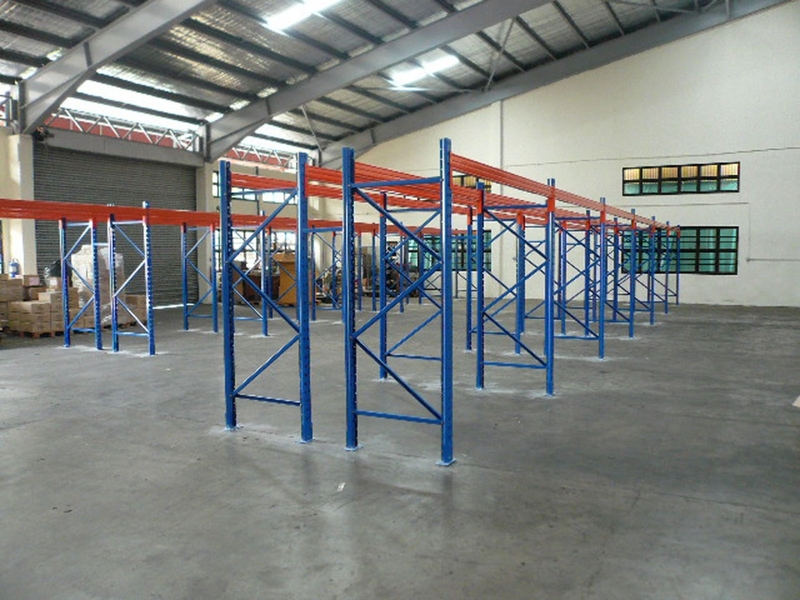 Australian Standard AS4084:2012 Code of Practice for the design of Steel Storage Racking. 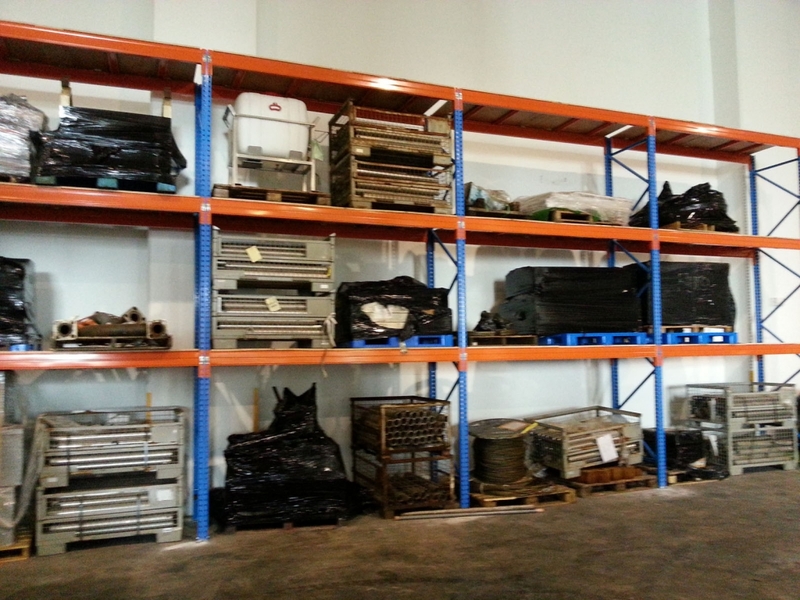 British Standard 5950 PT5 1998 Code of Practice for the design of cold rolled sections in steel. 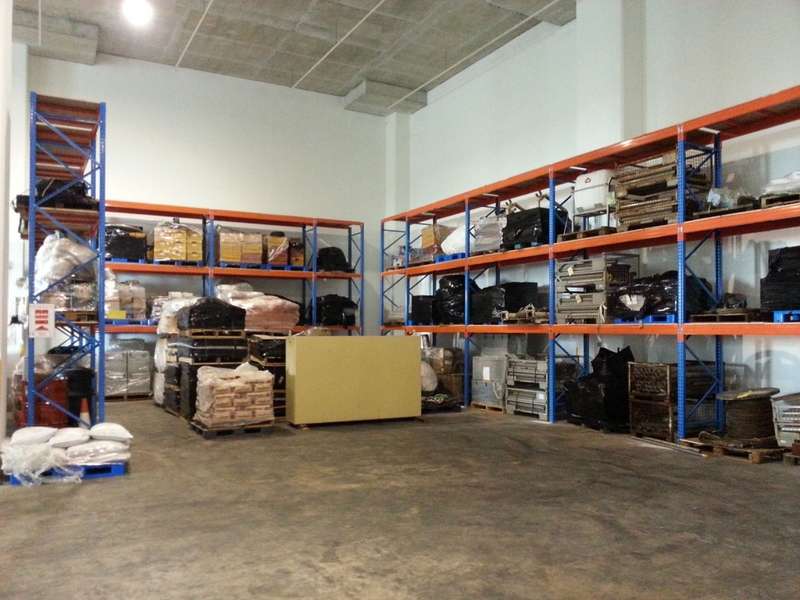 F.E.M. 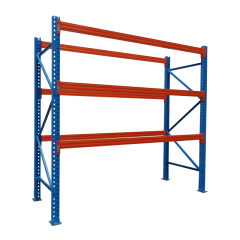 10.02.02 Feederation Europeenne De La Manuterntion standard for the design of static steel pallet racking. 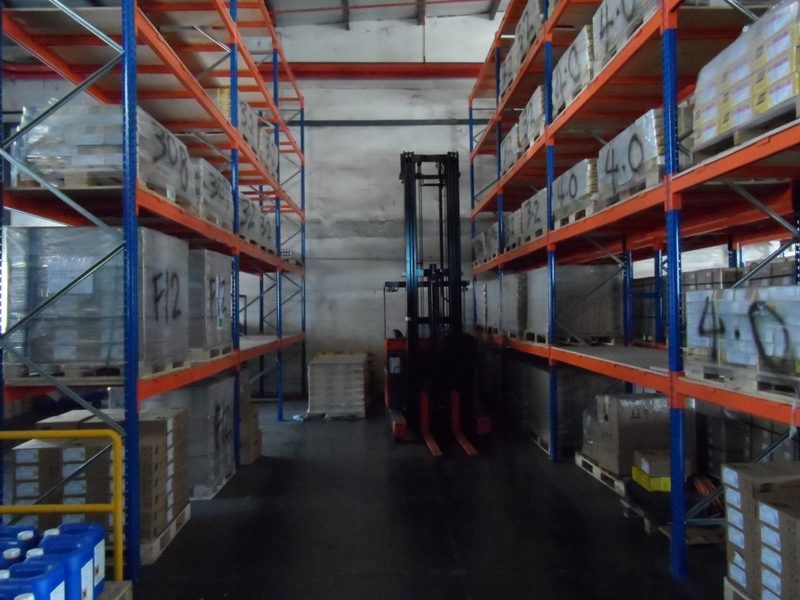 S.E.M.A. 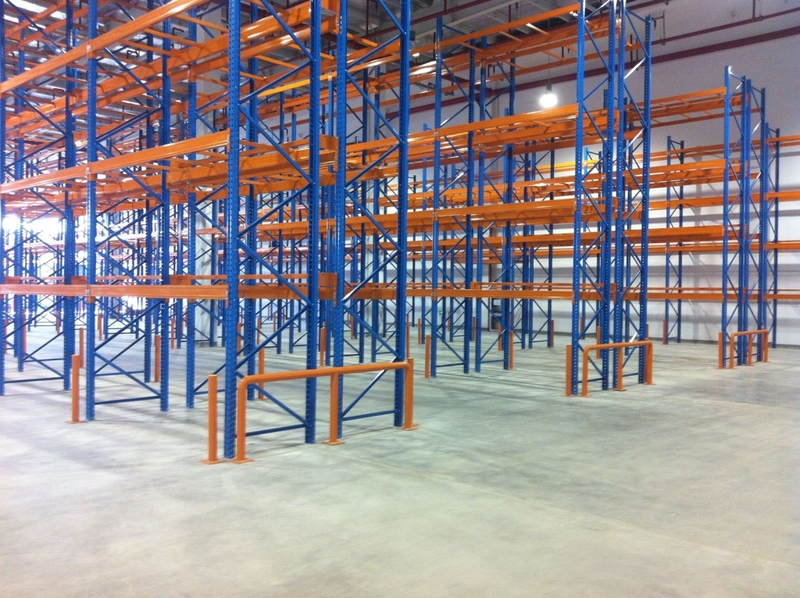 Storage Equipment Manufacturers Associations.